Living By Default or Not! When fierce challenges arise our minds can ignite in worry and we are “all over the place”. “Where is the information I need?” “How can I solve this situation?” “What can I do?” … leading to inner shrieks of desperation. Opinions, information, fears and questions come pouring in. How can we possibly stay focussed and attentive to our best course of action? In times like this confusion is a default state that we cannot afford. Research has shown that “selective perception” prevents us from seeing things within our view …even a gorilla in a room! Embodying clarity over chaos is essential. To begin the process bring out the humble tools of pen and paper and design a filter for your mind and a statement of embodiment. We live in a vast field of information and energies ranging from transformative, unifying and valuable to distracting, chaotic energy leaks. Creating a perception filter helps establish clarity and focus in the midst of worry and confusion. 1. The quality of information we seek. Filter statements can be paragraphs or pages depending on the complexity of the situation. 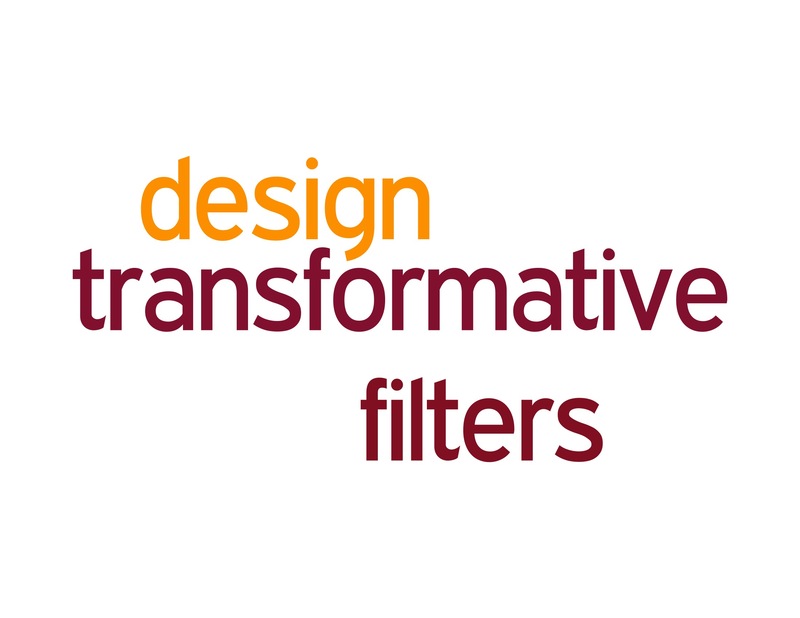 Filter statements can be designed for any desired outcome or state. Writing the statement daily is necessary for preventing distractions and energy leaks. Give yourself a 30-day challenge and watch for results. Harnessing our mental, emotional and physical resources and capacities requires practice. In this TED talk Matt Cutts shares his brilliantly simple and transformative 30-day challenge process for powering up! Thank you Molly … good idea! Cheers to the end of writer’s block! Previous Previous post: Is It Evidence Based Design or Feng Shui? Next Next post: Do You Feel Connected?